Built for fun. Even when it comes to what you eat. At Doe's Eat Place, enjoy a $5 Martini Menu and Select Wines! Level up your dining experience. 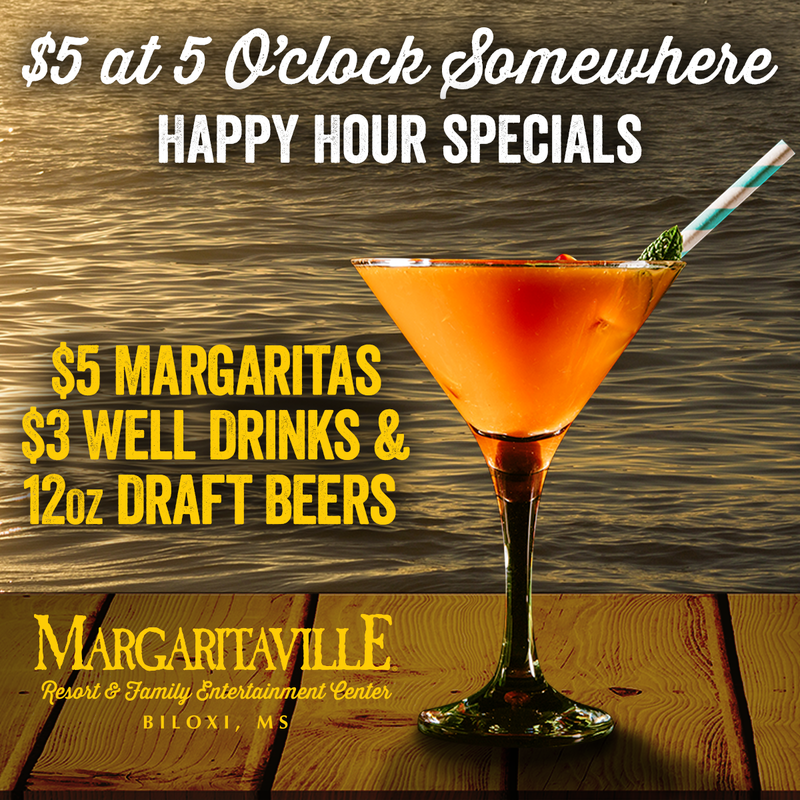 At Margaritaville Resort Biloxi, flavors and cocktails play together to form a meal you won’t soon forget. A meal worth savoring every delicious bite. 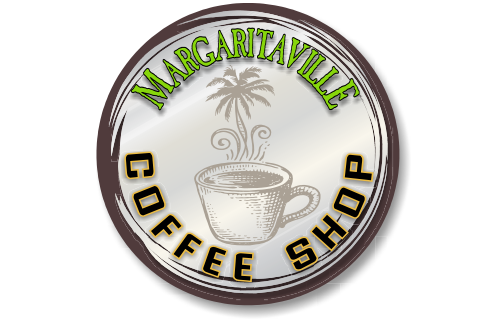 From Margaritaville Café, Doe’s Eat Place and The LandShark Bar & Grill to our 5 O’clock Somewhere Bar, Lost Key Bar, Margaritaville Coffee Shop and The Sweet Shack, you’re guaranteed to find something to not only whet your whistle, but fuel you up for another round of games or another quarter. Immerse yourself the experience of the tropics as you dine on Margaritaville classics like our signature Cheeseburger in Paradise and Coho Salmon in Lemongrass-Miso Broth. 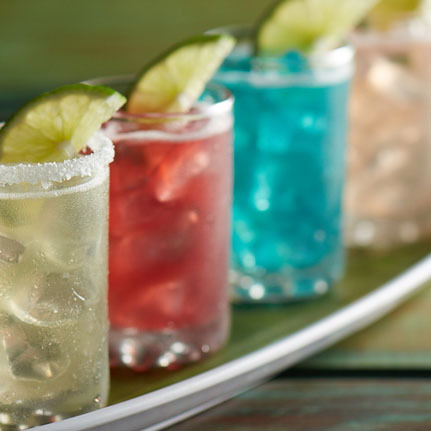 Then, sip on one of our hand-crafted cocktails made just how you like it, strong and delicious. Overlooking the Mississippi Sound, the LandShark Bar & Grill is a high-energy restaurant perfect for letting your hair down. With dishes like Shrimp Ceviche, Sriracha Crunch Burger and fare for the little guys in your crew, this place is the perfect spot to power up. 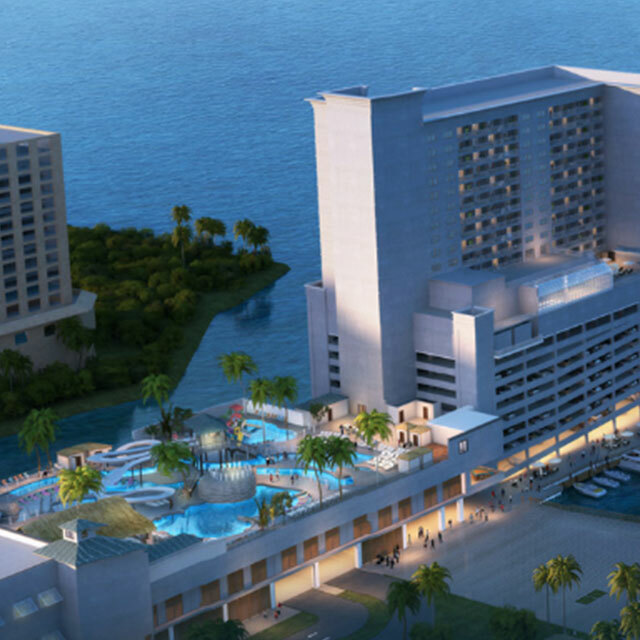 Connected to our incredible pool area with its 450-foot lazy river, this bar is set up to be your personal oasis. 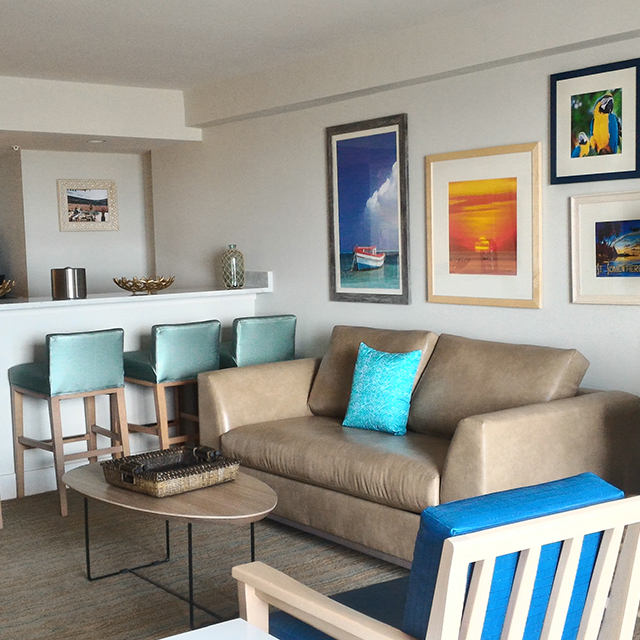 Complete with outside patio area overlooking the Mississippi Sound, this bar is the best place to pick up a cocktail as you soak up the sun. 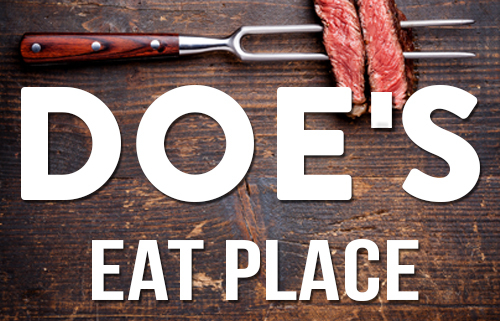 As a James Beard Award-winning restaurant, and Open Table’s 2016 Diners’ Choice Winner, Doe’s Eat Place is not just the best place to get a steak at Margaritaville Resort Biloxi, it’s the best place in Biloxi to get one. Not to mention, their delicious tamales are an appetizer that must be ordered. So, grab a steak knife for the finest cuts of beef seasoned to perfection. 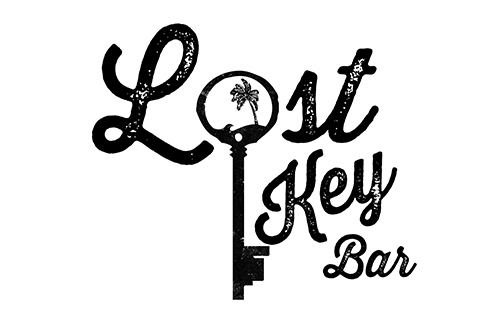 With the most exceptional sunset views of the Mississippi Sound, the Lost Key Bar is conveniently located in our resort’s lobby. 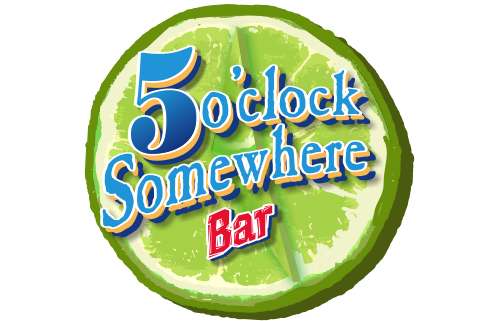 Known for giving guests the perfect island welcome and serving up mouthwatering margaritas, this is the place to be whether you’ve lost your keys or are looking for a place to get lost for a while. 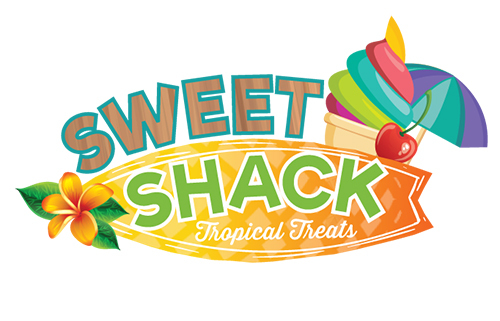 This over-the-top ice cream/candy shop is the ideal place to get that sugar rush you’re craving. 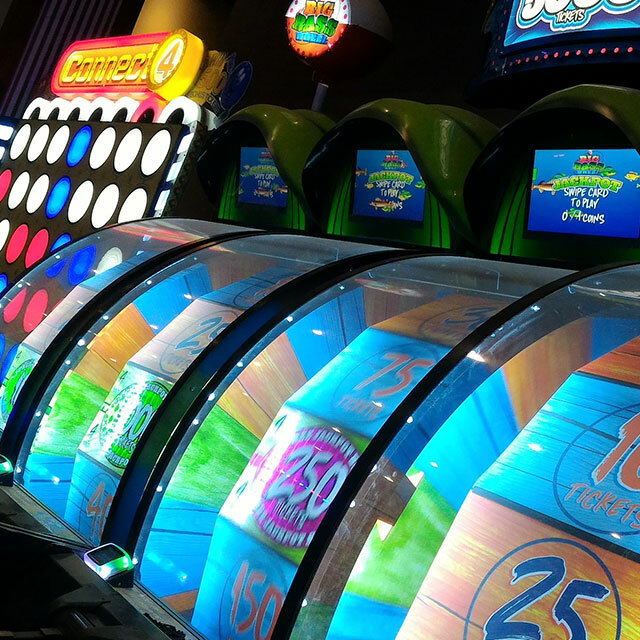 Not only that, it’s conveniently located inside our Escape Family Entertainment Center, making it easy to get right back into all the action. 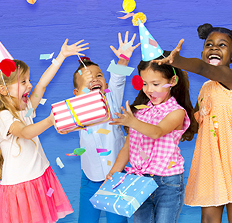 Let’s face it, sometimes you just need a little caffeine to keep up with your little ones. For those parents, aunts, uncles, and grandparents that need a little caffeine fix – this is the place. From lattes to espressos we’ve got what you need to keep going.